Starting this month, papers in the TAGA archive published from 2006–2017 are available as free downloads for members. We began the process of setting up a system to do this after the Board of Directors approved the decision in March. Papers can be accessed through the Abstract Search (www.printing.org/taga-abstracts). 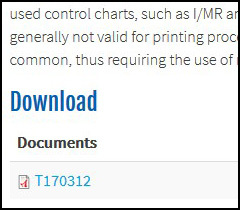 A PDF of a paper can be downloaded by clicking on the chosen title and then selecting the download link at the bottom of the abstract. You must be logged into www.printing.org and be recognized by the system as a TAGA member to see the download link. If you do not know your login name and password, please contact TAGA at taga@printing.org. While we have so far focused on the most recent papers, we will be adding older papers. We expect to have all 2,200 papers uploaded by year end. If you are looking for a particular paper that is not uploaded yet, please contact us at taga@printing.org and we will send it to you. There is still time to submit a paper abstract for presentation at the 2019 Annual Technical Conference (March 20–23 in Minneapolis, Minnesota USA). The deadline for the Call for Papers is September 7. All abstracts will be reviewed by the TAGA Papers Committee, led by Dr. Mark Bohan, prior to an acceptance decision. Accepted papers will be published in the 2019 Proceedings. Abstracts should be 500–1,000 words and address an aspect of scientific or technical research in graphic communications. Topics can cover equipment, ink, paper, color, packaging, visualization, displays, materials, curing, process control, data management, workflow, security, nanotechnology, printed electronics, 3D printing, novel applications, fundamental science, and software and computer developments. Papers that are considered commercial in nature will not be accepted. Submissions and questions can be sent to TAGA@printing.org. Members of the Inter-Society Color Council (ISCC) will be joining TAGA members for the 2019 Annual Technical Conference (March 20–23 in Minneapolis, Minnesota USA). The Council is the principal professional society in the field of color in the United States, encompassing the arts, sciences, and industry. It has partnered with other organizations in the past and will be TAGA’s conference partner in 2019. As a result, TAGA members will be able to attend special ISCC programming that will augment the normal TAGA keynotes and paper presentations. Founded in 1931, the Council is composed of individual and sustaining members, and supplies the United States’ representatives to the International Commission on Illumination. It maintains three Interest Groups to provide focus for presentations: Fundamental and Applied Color Research; Industrial Applications of Color; and Art, Design, and Psychology. The relationship with ISCC developed with encouragement from current and former TAGA board members John Seymour and Dr. Anthony Stanton, who also serve on ISCC’s Board of Directors. TAGA welcomes David Biro to a two year term on our Board of Directors. Biro is the North American director of paste, screen, and industrial inks for Sun Chemical Corporation, where he directs a team of chemists and scientists to develop innovative new ink and coating products and improve existing ones. His corporate experience spans almost 30 years as a chemist, project leader, manager of application technology, and product development director. In addition to his lengthy tenure with Sun Chemical, Biro has also worked for Lonza, a leading supplier to the life sciences industries. He has an undergraduate degree from McGill University and a PhD in chemistry from Concordia University. Two of the four keynotes for next year’s Annual Technical Conference (March 20–23 in Minneapolis, Minnesota USA) have been confirmed. 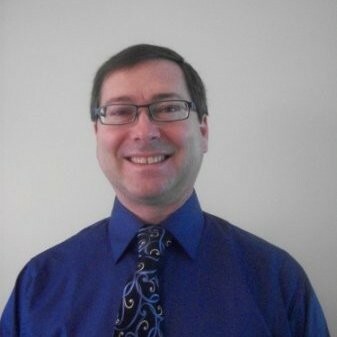 Daniel Dejan, print and creative director for Sappi North America’s education and consulting division, will give the intriguing presentation This Is Your Brain on Paper. Dejan provides consulting, training, and education to the print, paper, and creative communities. 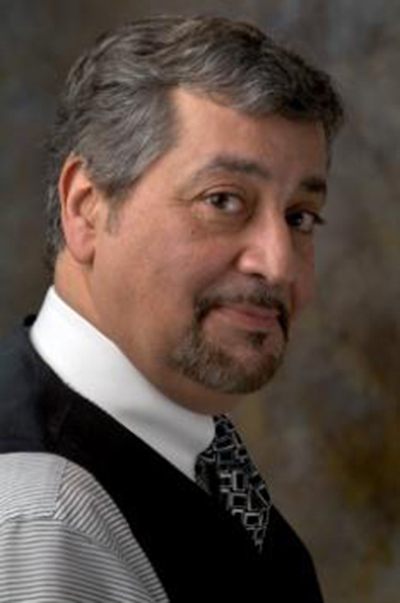 He is a Certified G7 Expert with a proficiency in color and color management. Dejan last presented at a TAGA conference in 2014. Appearing for the first time on a TAGA stage will be Jeff Gomez. 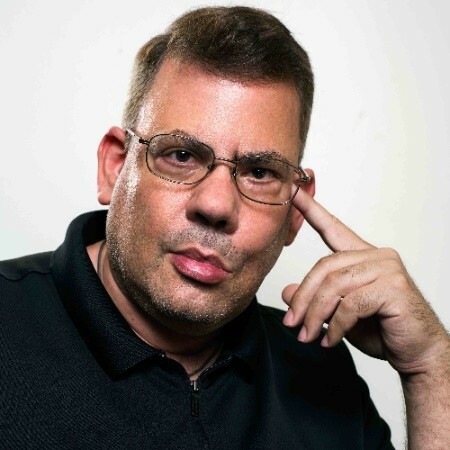 Gomez is a leading expert in transmedia storytelling due to his work with major brands such as Mattel and Coca-Cola and his work on the highly popular Avatar, Pirates of the Caribbean, Transformers, and Star Wars franchises, among others. He’ll explain how transmedia storytelling leverages the strongest features of each media—mobile phones, game applications, print, social media, and the web—to keep people engaged with a story, and why the approach is essential to building a passionate fan base.